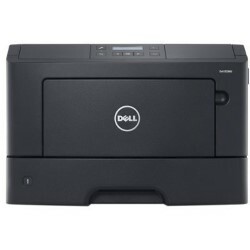 Get bargain pricing with our Dell B2360dn toner cartridges and enjoy the savings without compromising on print quality. Our compatible Dell toner cartridges produce high-quality print results and are designed to install easily in your Dell printer. Before being approved for sale, a quality control review is conducted on our toner cartridges for Dell B2360dn printers to ensure they are free from defects and will create professional quality prints. Our comprehensive 1-Year warranty covers all aspects of the cartridge, including print quality, performance, and page-yield. We value our customers and guarantee your satisfaction with our products. In the unlikely event that you are not entirely satisfied with your purchase, we will replace the cartridge or provide you a refund."